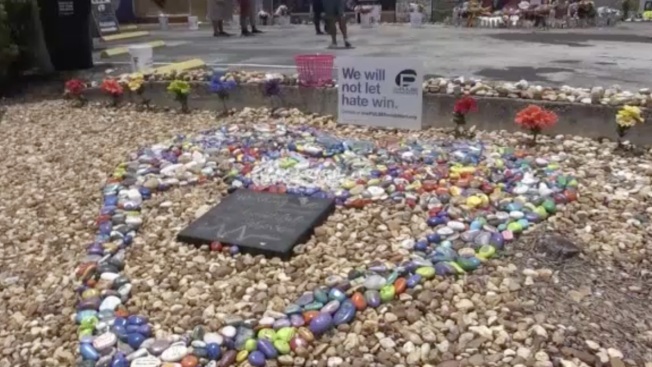 Construction will begin to improve a temporary memorial for the 49 people killed at a gay nightclub in Florida as plans for a permanent museum continue underway. 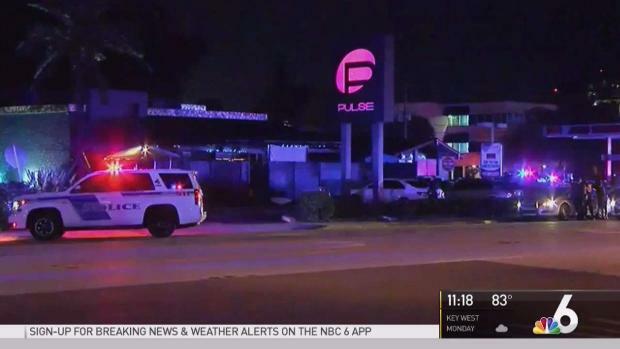 Monday marks one year since 49 patrons were killed during a massacre at the gay nightclub Pulse. The club's sign will be improved, and a new fence will be placed around the nightclub's perimeter.